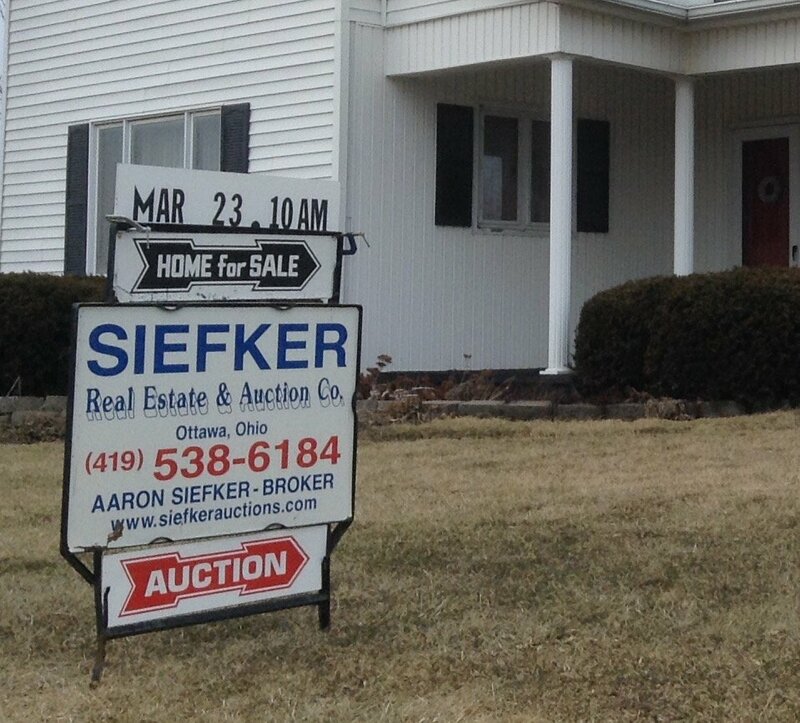 Siefker Real Estate & Auctions will offer for public auction 106+/- acres in 4 parcels in Section 19 of Palmer Township, Putnam County Ohio. 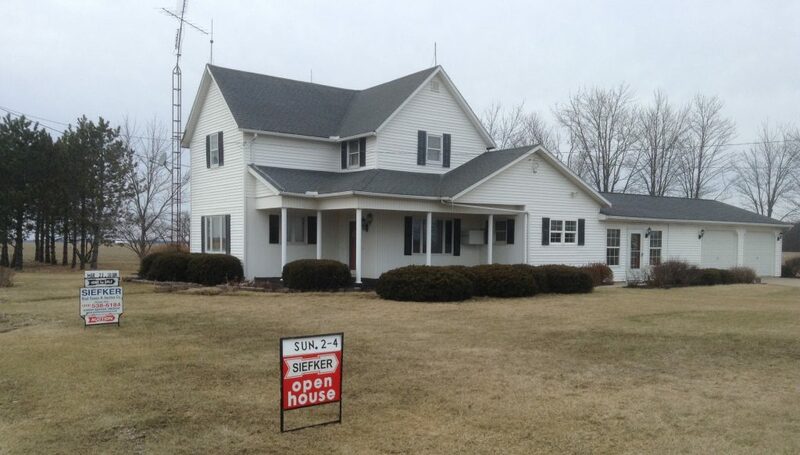 This beautiful homestead with pole barn is located in the Continental School District, at 18512 State Route 15. 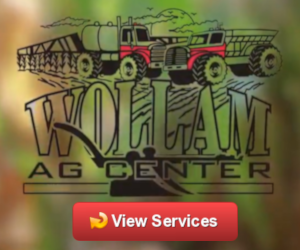 For your comfort, the Auction will be held at the Continental American Legion Hall at 109 E Fifth Street in Continental on Saturday, March 23 at 10am. For more information and photos, visit www.siefkerauctions.com.